Losing an arm, leg, hand, foot, toe, or finger is devastating. Sometimes the loss is directly due to an accident. Other times, the body part has to be amputated by a doctor after the accident. The physical pain is just one part of the damage claim. Many victims need to relearn how to perform daily tasks, do their jobs, and take care of their families. Most victims suffer severe or even permanent emotional damage. Victims are anxious and often depressed about how their limb loss will affect how others see them. Catastrophic injures such as the loss of an arm or leg change a person’s life permanently. According to the Amputee Coalition, about 2 million people in the U.S. have lost a limb, and about 185,000 amputations occur each year. In 2012, the most recent year available, 3,475 people in Tennessee lost a limb, and the vast majority of those amputations (3,202) were on lower limbs. If you must undergo an amputation for any of these reasons (or for any other), and your injury or illness was caused by the negligence of another person or entity, you may be entitled to compensation. What damages are allowed in amputation and loss of limb cases? Once an experienced Memphis catastrophic lawyer proves that your injuries were someone else’s fault, you have the right to file a claim for economic damages, which cover the costs of your medical care, your lost wages from being unable to work, any property damage you sustained; non-economic damages, which include your pain and suffering, your emotional or psychological trauma, or loss of companionship; or punitive damages, which are designed to punish the negligent party in such a way that such mistakes are never made again. 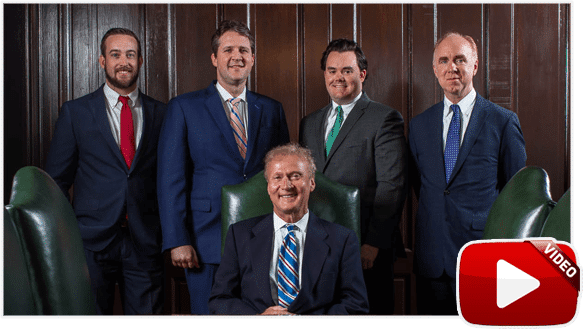 Talk with an experienced Memphis catastrophic injury lawyer as soon as possible. At Bailey & Greer, PLLC, our lawyers work with investigators who will help determine who caused the accident. You can schedule an appointment by calling us now at 901-475-7434 or by filling out our contact form. 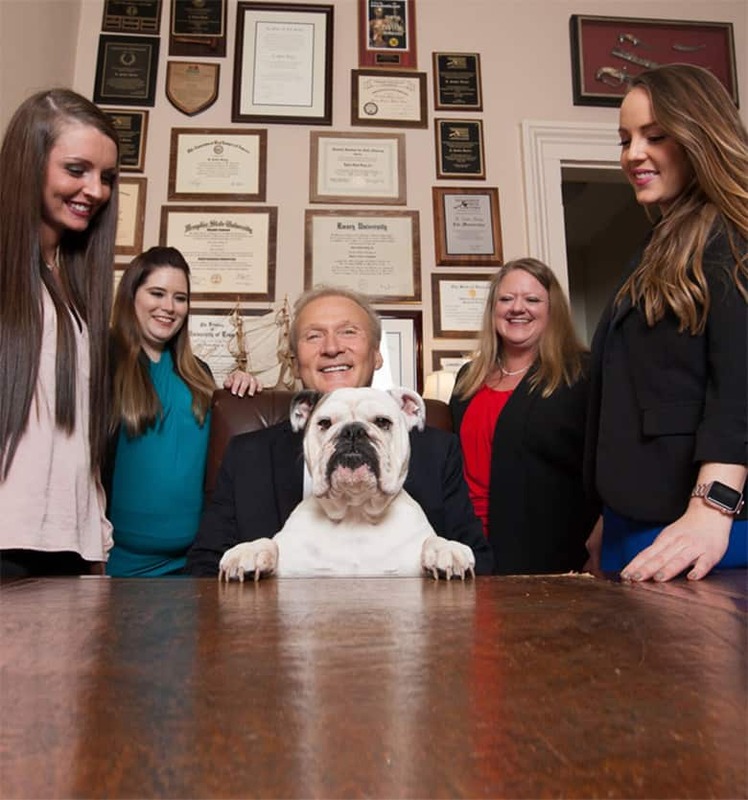 We proudly represent clients in Memphis, Jackson, and throughout West Tennessee.